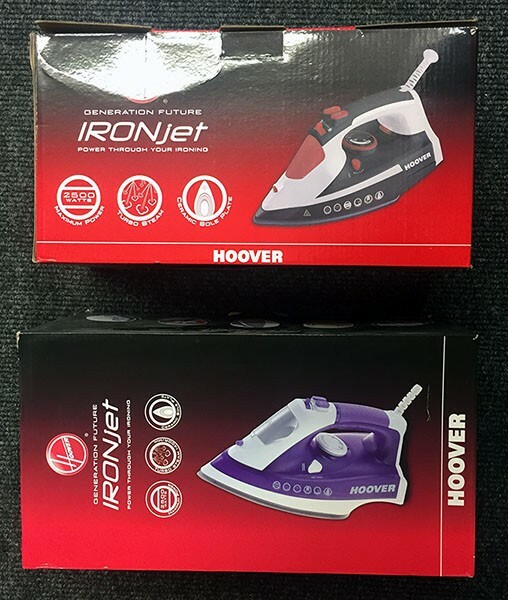 IRONjet is a compact, easy to use, powerful steam iron packed with lots of features that promise to give you excellent ironing results first time, every time. 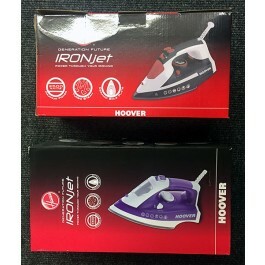 The IRONjet offers you the ironing features you need to deliver a great result at an even better price. IRONjet steam iron is packed with lots of features that promise to give you excellent ironing results. 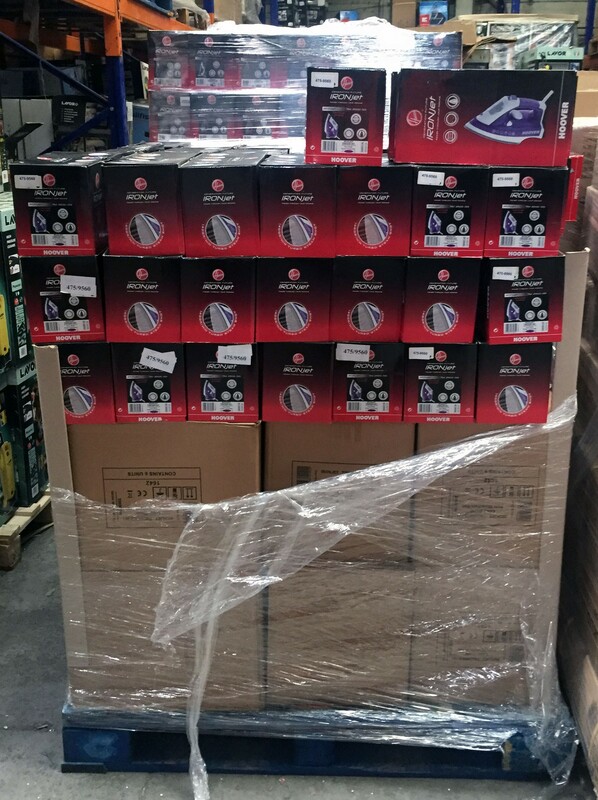 With 2500w of power, 35g/min of continuous steam and 150g/min turbo shots of steam. IRONjet has a quality ceramic soleplate to ensure an extremely smooth gliding action over fabrics. The ceramic soleplate is also non-stick and highly durable. IRONjet has been designed with a number of useful features. These include an anti-drip system to prevent water leaking on to fabrics and an anti-scale system to remove limescale build-up.